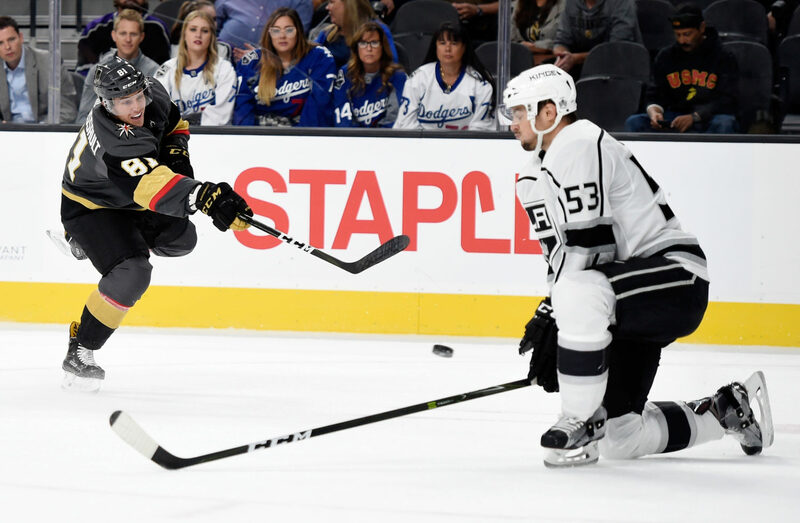 The Los Angeles Kings made their biggest cuts of the preseason, reducing their training camp roster by 26 to 33 players. -Teams must submit a 23-man roster that is salary cap-compliant by 2:00 p.m. PT on October 3. -The most noteworthy of these cuts is Kevin Gravel, but in correspondence throughout the preseason, and after re-listening to a John Stevens observation from earlier in training camp, the team will look for him to continue to get stronger and more consistent in all facets of his play. This is not a knock on Gravel, nor is it any ominous referendum on his play. 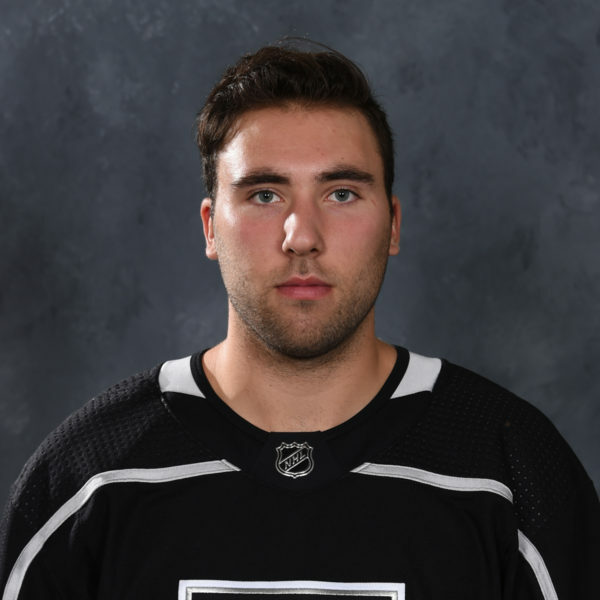 He’ll start out the year getting heavy reps with Ontario and should be expected to get his games in with the Kings this season. -The team is still evaluating Matt Luff as to determine whether he’ll play in Ontario or return to AHL-Hamilton. 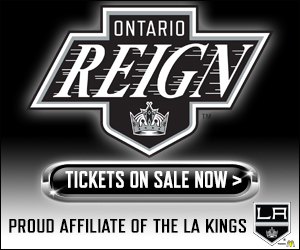 (As a 20-year-old drafted out of major junior, he’s eligible to play in either major junior or pro hockey.) No decision has been made at this time, but the team has been very happy with his progress over the last year and a half, and the sense that I get at this moment, after consulting with hockey operations sources, is that pro hockey may be where he’s trending at the moment. 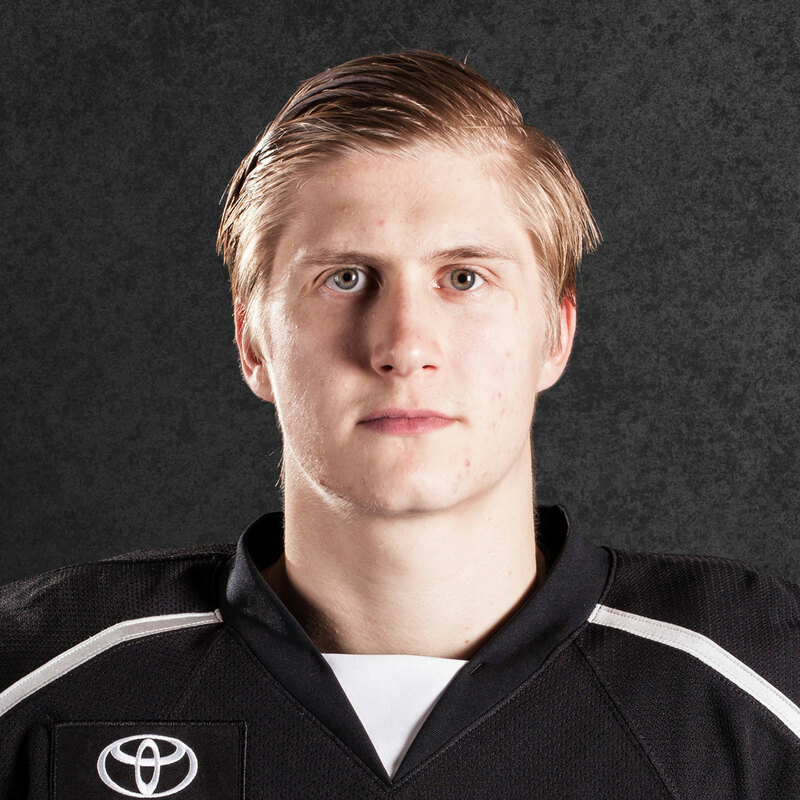 He got into two games with the Reign after his Bulldogs season ended last year, notching one assist. -Happy trails, Andrei Loktionov, and the best of luck. 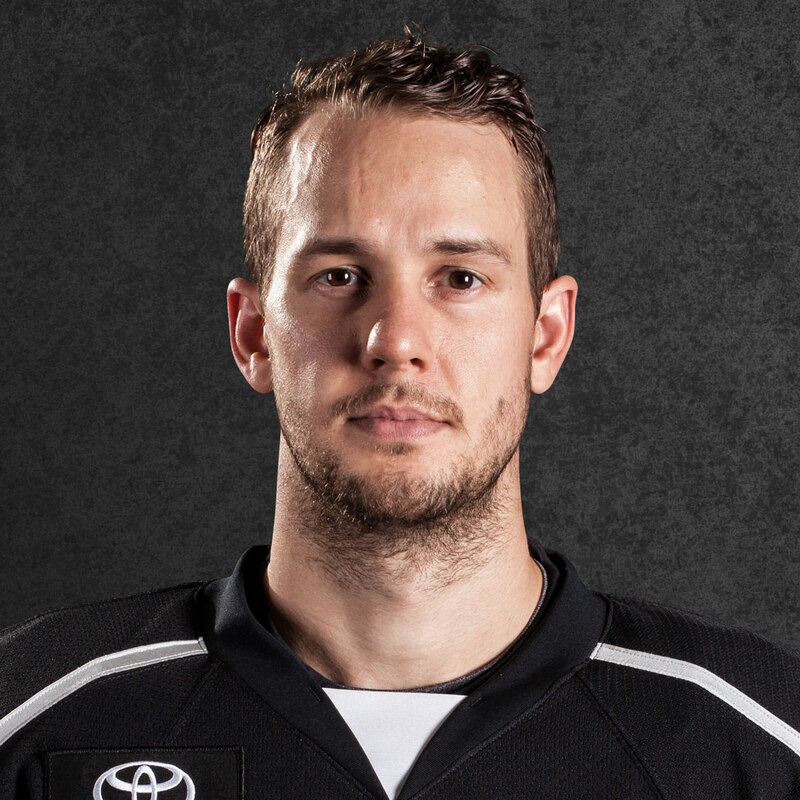 In two games, the 2012 Cup champion totaled one assist and averaged 12:51 of ice time. The two players on PTOs who remain are Brooks Laich and Chris Lee. ICYMI, John Stevens had some good things to say about Jaret Anderson-Dolan last night. -33 players remain in camp. 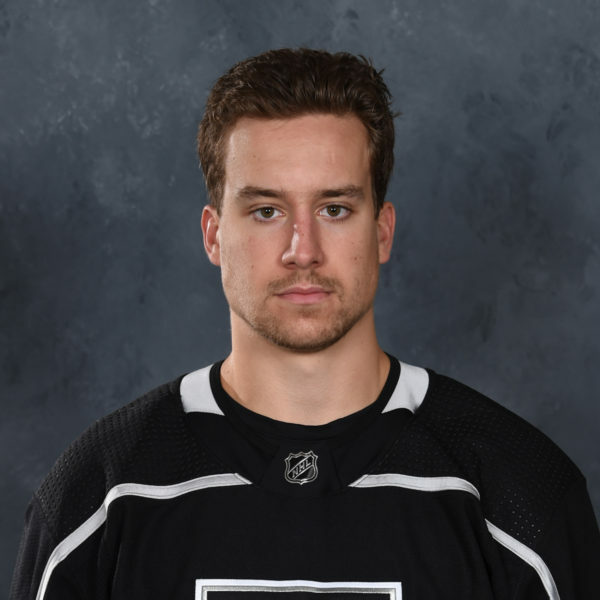 Numerically, they are Jack Campbell, Chris Lee, Christian Folin, Jake Muzzin, Drew Doughty, Anze Kopitar, Marian Gaborik*, Kyle Clifford, Michael Cammalleri, Andy Andreoff, Nick Shore, Trevor Lewis, Dustin Brown, Derek Forbort, Brooks Laich, Nic Dowd, Alec Martinez, Jonathan Quick, Darcy Kuemper, Paul LaDue^, Adrian Kempe^, Gabe Vilardi*, Andrew Crescenzi, Oscar Fantenberg^, Michael Mersch, Austin Wagner*, Kurtis MacDermid, Tanner Pearson, Tyler Toffoli, Jonny Brodzinski^, Jeff Carter, Alex Iafallo^ and Justin Auger. Mersch and Crescenzi technically remain on the roster as of now but will come off when they either clear waivers or are claimed tomorrow morning.